The Health and Safety at Work Act 1974 imposes a statutory duty on employers in so far as reasonably practicable the health and safety of their employees whilst at work. This duty also extends to others who may be affected by that work. Employees also have a statutory duty to take care of themselves and others who may be affected by their acts or omissions. To enable these duties to be carried out, it is our intent to ensure that responsibilities for health and safety matters are effectively assigned, accepted and fulfilled at all levels within our organisation. Systems of work are provided and maintained that are safe and without risks to health. Arrangements for use, handling, storage, and transport of articles and substances for use at work are safe and without risks to health. Health surveillance will be provided for employees, where appropriate. The place at work is safe and that there is safe access to and from the workplace. To take reasonable care for the health and safety of themselves and of other persons who may be affected by their acts of omissions at work, and co-operate with us in fulfilling our statutory duties. Health and Safety Policy will be reviewed at least annually, amended and updated as and when necessary. Communication of any such changes will be made to employees. There are established and maintained effective procedures for consultation and communication between all levels of management and employees on all matters relating to health safety and welfare. 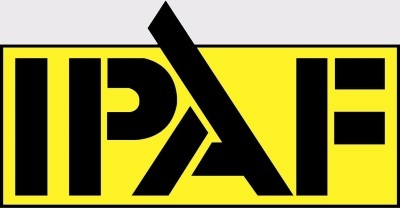 For a copy of our full Health & Safety Policy please contact us. Although we do not remove asbestos, we understand the need to be aware of the different situations where we are likely to encounter the various building materials used in the past that contain asbestos and how to deal with them. 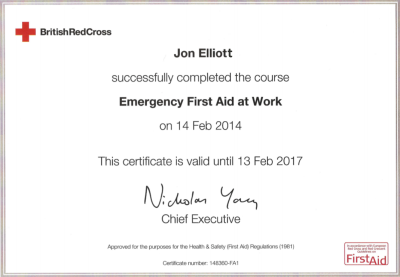 Certificates for the purposes of first aid at work last for three years. 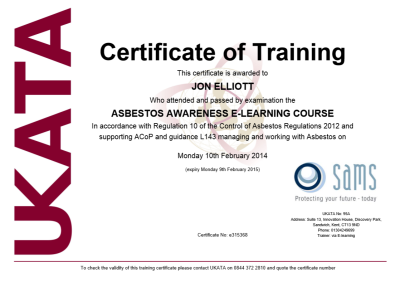 Before their certificates expire, first-aiders will need to undertake a requalification course as appropriate, to obtain another three-year certificate.